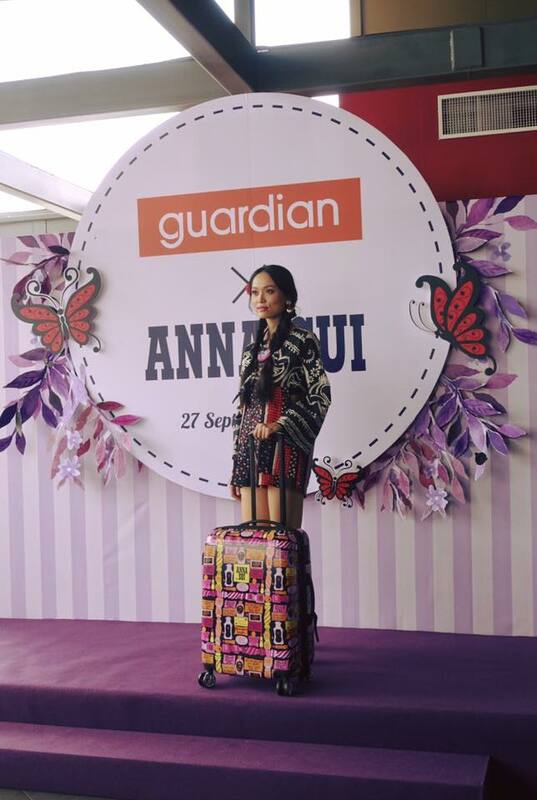 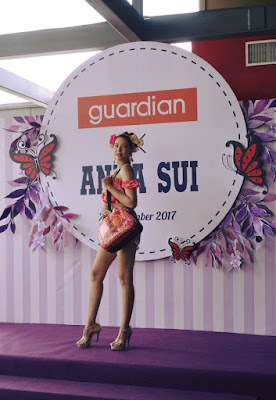 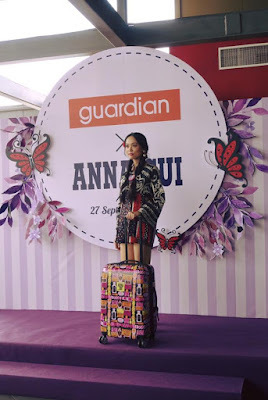 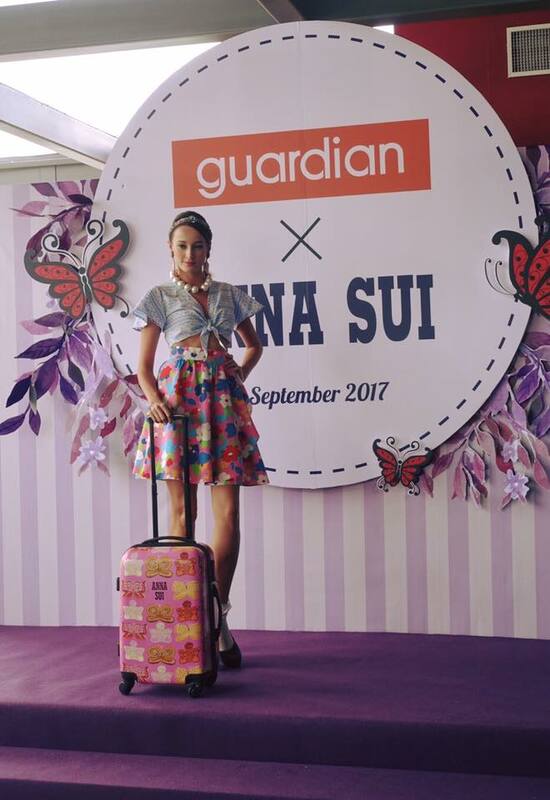 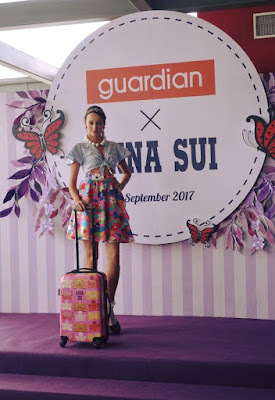 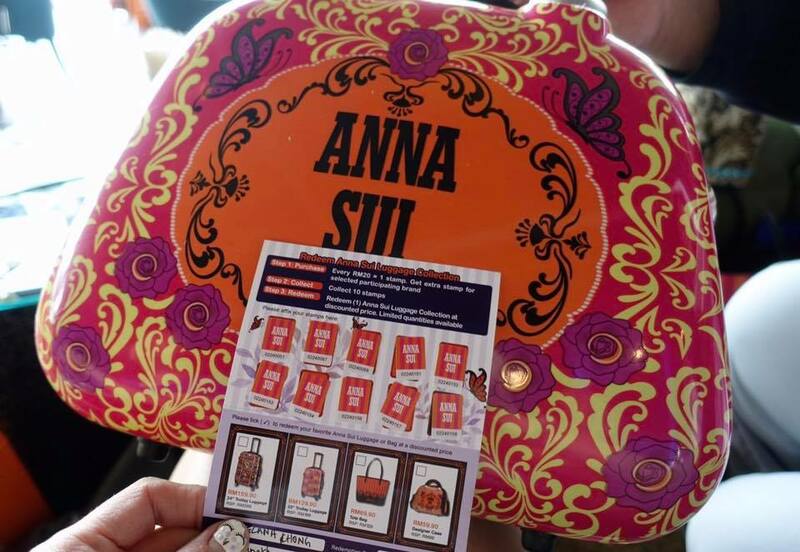 On top of that, Guardian is also offering two limited edition Anna Sui Eau De Toilette (EDT) starting in November. 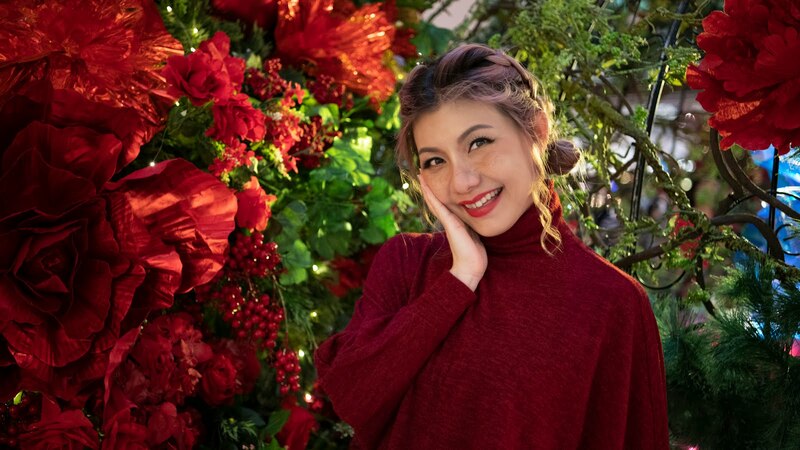 The EDT, in handy size of 30ml each, are the Dreams Yellow, and La Vie De Boheme, both prized at RM99.00, inclusive of GST, would be available in only 150 selected stores. 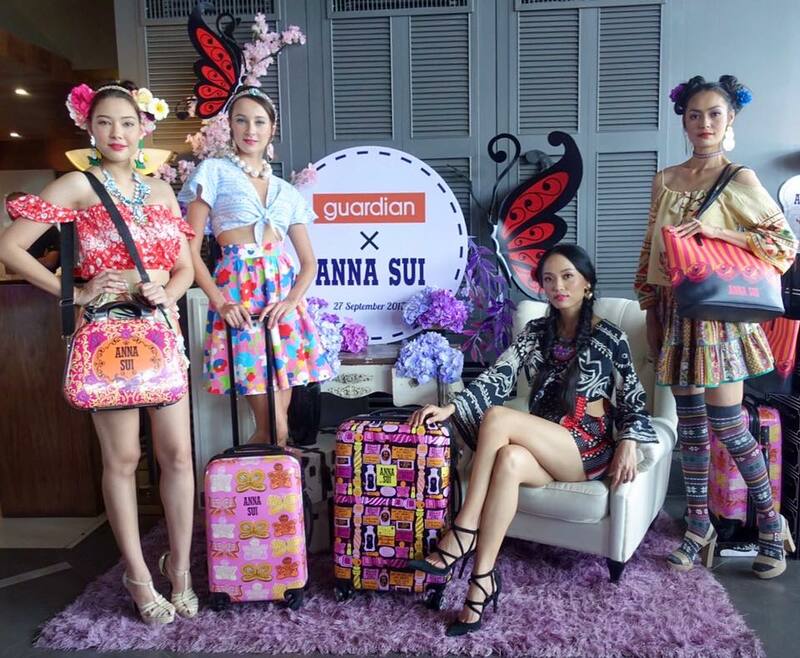 For every RM20 spent at Guardian, shoppers will receive one stamp. 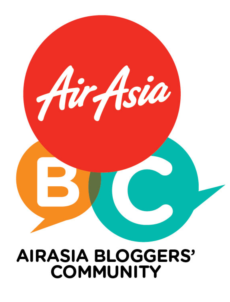 Extra stamp will be given if the purchase includes one of the 33 participating brands. 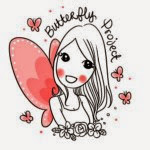 Among the main participating brands are Bio-essence, Dettol, Dove, Maybelline, Nivea and Pantene.